We won! We won! 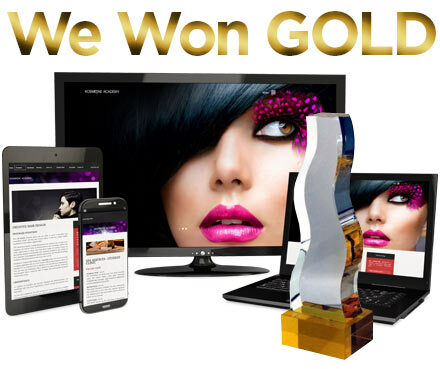 - A Digital Marketing Agency | IIAS - International Internet Advertising Services Inc.
We’ve just been notified that we’ve won Gold at the 2015 Summit Creative Awards for the category of Educational Institution Website! The winning website was developed for Kosmetae Academy (kosmetae.com) and was one of 5,000 submissions from 23 countries. We always strive for excellence and awards like this provide an international benchmark. Receiving an award is great, but more importantly, these competitions give us an assessment of our work from experts all over the world. We’re very proud to be ranked so highly on a global scale. We’re always excited to win awards (Yay!) but international recognition makes us especially proud. Paul, Andrew, James – way to go team!